You are your thoughts, they are creating your own, you created them. For relaxing, this was achieved by conscious breathing. This reduces the excessive production of adrenaline. Focus your attention on a thought you’ve chosen. deciding to live with light, light that gives clarity to the dark emotions by pain. discerning, and decide to let go of negative thoughts, to clear your mind. It is a short break, the melody to help relax and reacquaint yourself with the holy spirit, the love of God, received with love and joy, the baptism of the holy spirit, feels these tongues of fire running down your head, let the talk about you, and speaks in the hearts of others. You wrap the light and love. 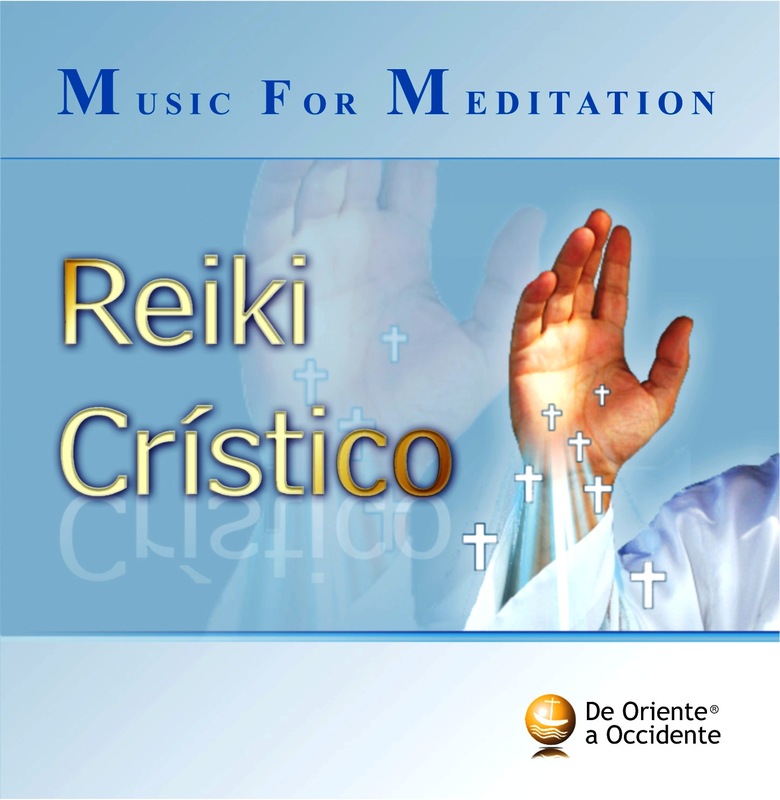 We invite you to listen to the music of the Christic Reiki is a call to your heart beat with joy, peace. With that peace sought God’s presence. To fortify the faith, the faith that moves mountains, dark mountains of resentment, envy, jealousy and illness. And I reunited with the love, wisdom, which removes the dark veils that leave us fears, recognize that we are all brothers in the creation of our Father, the Creator of all that exists on earth as in heaven. We will make a very brief description of certain brain functions related to the senses of hearing and sight. These descriptions help to understand the purpose of the videos-power. 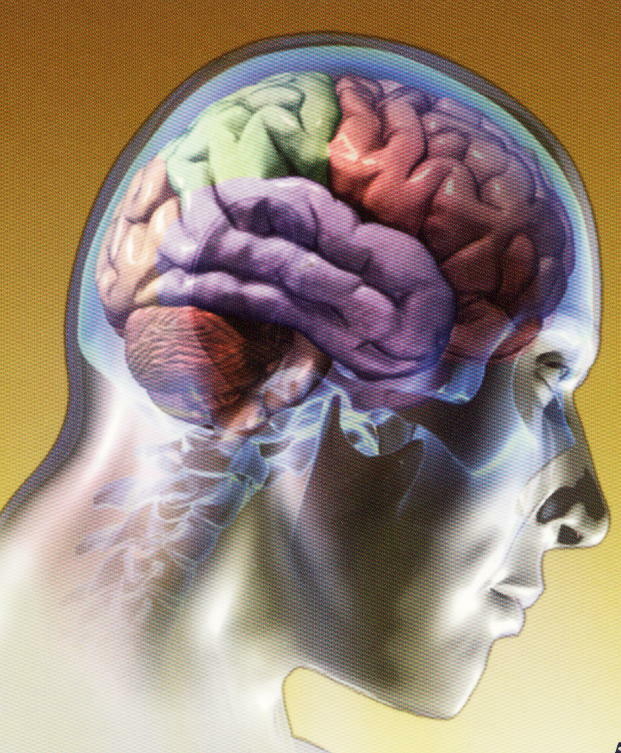 The brain of all the functions it performs, orders the release of chemicals that affect human behavior. The required information to process, store and react. These data are taken through the senses. In the videos-power, working senses are sight and sound that capture the vibrations emitted by the colors or sounds, and sends to the brain in the form of pulse code. 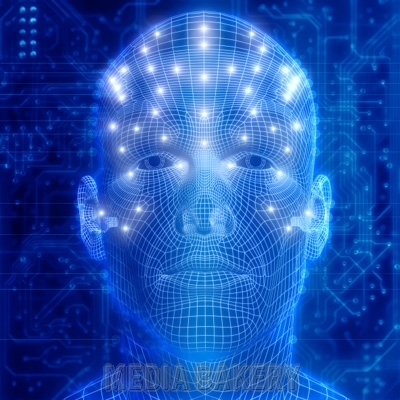 (The brain works with electrical codes and biochemical And among other issues also elaborates the thoughts). Now we will see where is the sense of music activity in the brain. The deep area of the brain, is receiving the harmony of sounds, and gives emotional meaning to these vibrations. The sounds of nature and music dielectric stimulate brain activity, extending the work of the hemispheres. Certain rhythms and sequences codifies the left hemisphere being more active at work and having to share the encoding with the right side which is the ordering forms, times, duration of the cadences, which detects different rings. The ear in what respects to sensory stimuli accounts for 50% of brain stimulation. CDs and videos as a tool to achieve an esoteric meditation, with all that it symbolizes the word “esoteric” means “from within. For from within, through what the senses grasp and brain encode, produce and order, it will calm down the mental activity, and the truth begins to surface, what we really are and thereby transcend. Only with the calm, peace, there is a veil to reveal the true self is not the ego but something that is born and dies, “we are spirit in a body.” “We live in the world but we are the world” when you experience this truth, everything is different. The record labels east to west, to produce the music, videos, making mysticism, philosophy, theology, science .. 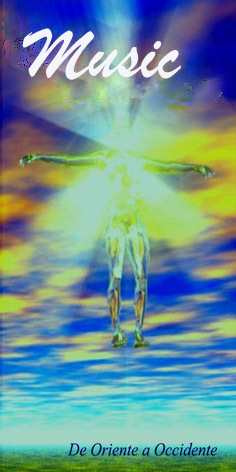 The objective is to accompany people to this new level of consciousness in which humanity is entering. Assist the physical, mental, spiritual and touch the soul. As a universal language no barrier to understanding the instruments or sounds of nature. 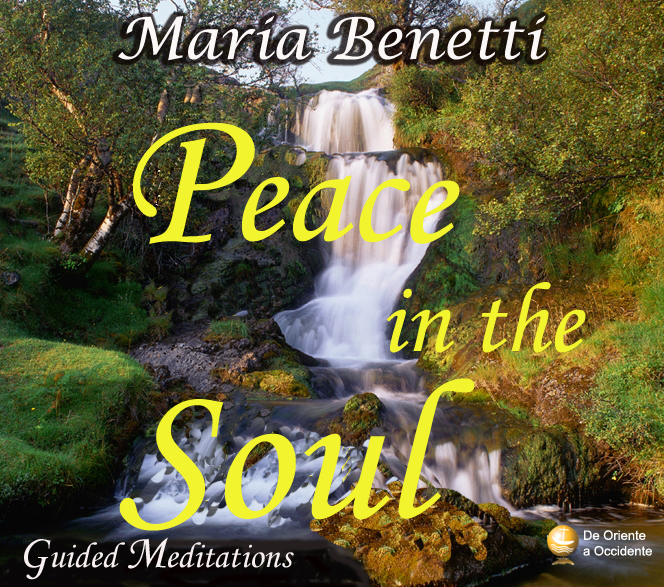 These sounds arrive at the most intimate of people, releasing emotions, clearing the intellectual part of the brain, activating the sensitivity and capacity for contemplation. They are made with images, sounds and selected recordings. 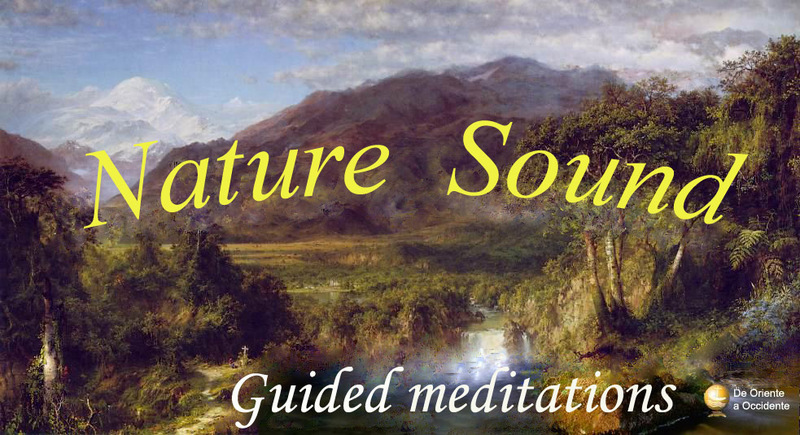 Prepared with instrumental background music or nature sounds, maintaining and observing the color vibration frequency range of audios, to maintain a harmonious balance and stimulate certain areas of the brain. You have to put you headphones, not to hear noises in the environment where you are. Because our ears we can not turn off, they are always looking for attention and spread. Be willing to enter a state of attention to go to the relajación.No care if you’re sitting, standing, lying down, yes, try to breathe slowly and gently so as not to interfere in the union that begins to occur to observe and hear the video. Focuses the light in the images, colors and Migrate place in imagination, looking to the ear, the height of the sounds, the highest and lowest. And begin to enter a contemplative state. It is the beginning of the sensations and vibrations acting on you. The cadences of sounds with the variations of tones, you have to feel that rhythm you’re in a bubble exists only for you. These sounds are attached to your own rhythm and cadence and begins the pitch. The euphony leads to harmony and slowly opens the relationship between the sounds of your video and magnetic field. From East to West Record Stamp gives you the option to listen or watch the videos coming to you free pages listed below.